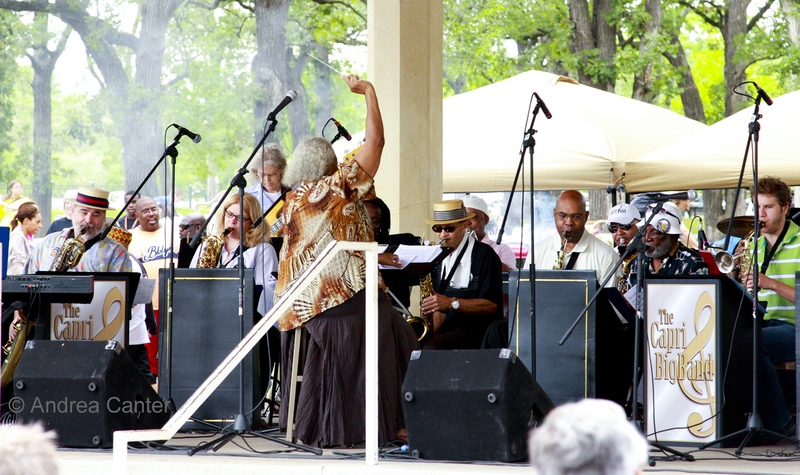 Those “dog days” of summer might be back, but it’s the “cats” of live jazz that keep me going as we hurtle toward Labor Day Weekend. 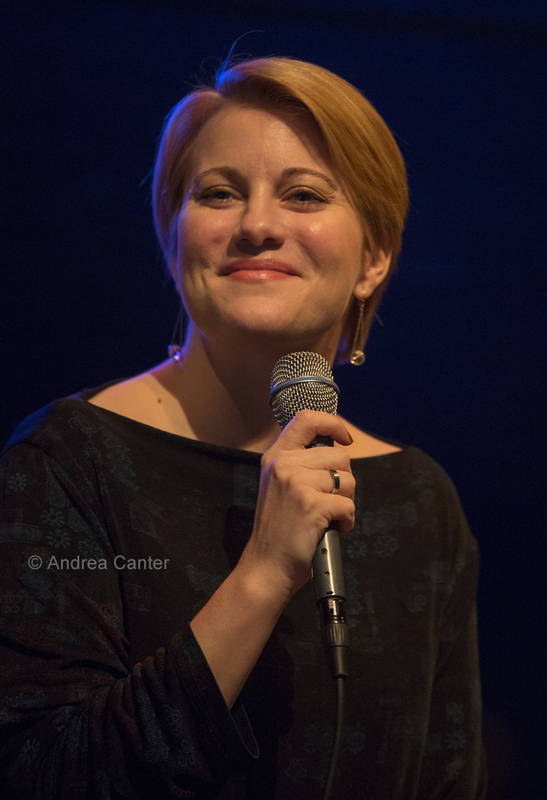 This weekend brings Maud Hixson back to Parma, Chris Bates’ Red 5 back to the Artists Quarter, the Brad Bellows/Donald Washington Quartet back to the Black Dog, and the vocal duo of Ginger Commodore and Dennis Spears back to the Dakota. 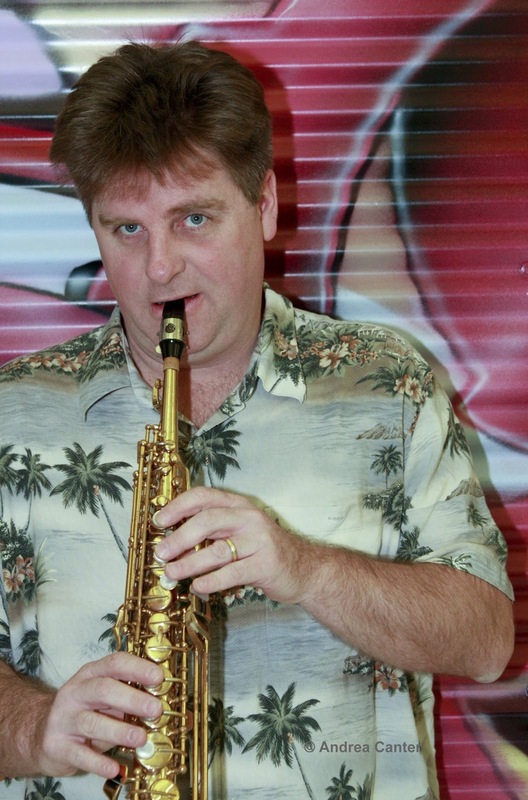 Veteran saxophonist Dave Brattain, never heard often enough, has back to back gigs as headliner early in the week, while young lion trumpeter Jake Baldwin gets his first prime time gig at the Dakota after pulling Late Night duties for the past few years. Friday, August 16. Last month was my first evening at Parma in Bloomington, and it was a great introduction with the opportunity to enjoy Maud Hixson with Rick Carlson and Gordy Johnson as well as some mighty fine dinner options in the bar/lounge. With Maude’s always-expanding treasure chest of magical songs and her cohorts’ serious comping chops, tonight brings another chance to get acquainted with a cozy new venue or to just come back and try something new on the menu. And most likely on the set list. Speaking of chops, you can hear a couple talented improvisers at the Black Dog when the Brad Bellows/Donald Washington Quartet to stir the musical pot. This is the ensemble’s home turf – and it is a small piece of real estate so come early, enjoy a pizza or one of the Dog’s great sandwiches and bar selections. Friday-Saturday, August 16-17. It was just about a year ago that Chris Bates’ Red 5 released its first recording (New Hope) to wide acclaim, and they have performed rather infrequently over the past year. Not surprising, given the band is filled with some of the busiest musicians on the planet, from bassist Bates and drummer/brother JT to the hornline of Zack Lozier, Brandon Wozniak and Chris Thomson. This weekend, Thomson was only available Saturday, so rising star Nelson Devereaux will ably fill in on Friday. What that really means is that you need to plan to come to the AQ both nights! Saturday, August 17. Over 25 years ago, a vocal ensemble of stirring young voices was launched by pianist Sanford Moore. Dubbed Moore By Four, the group is still going strong although the singers individually have gone on to stellar careers of their own. 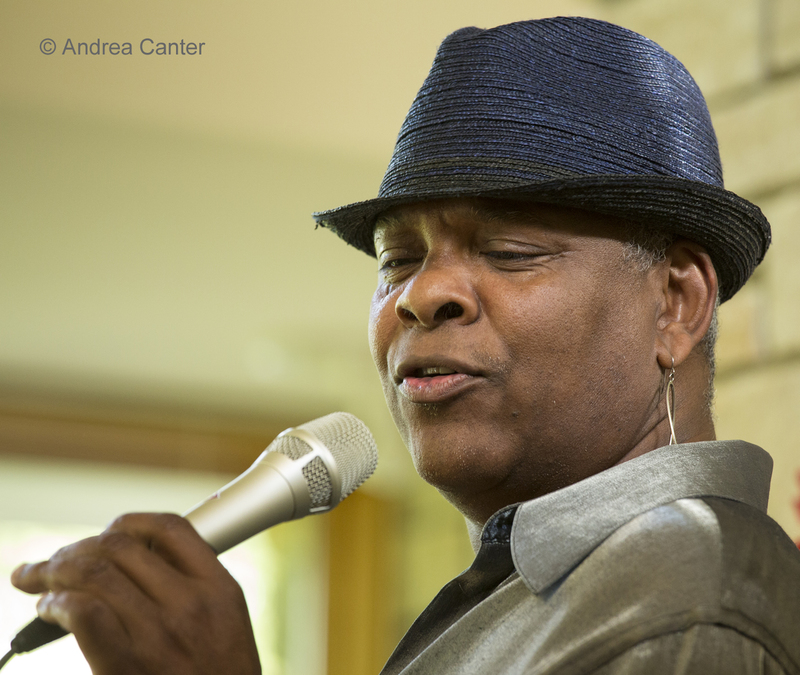 It’s a treat when even a pair of MB4 voices come together these days, and Ginger Commodore and Dennis Spears are surely among the best vocal pairings in this or any other town. They bring their individual and collective charms to the Dakota for one volcanic Saturday night. Monday, August 19. He’s paid his dues, earned his degree, and pushed his horn through a big handful of Late Night at the Dakota gigs. 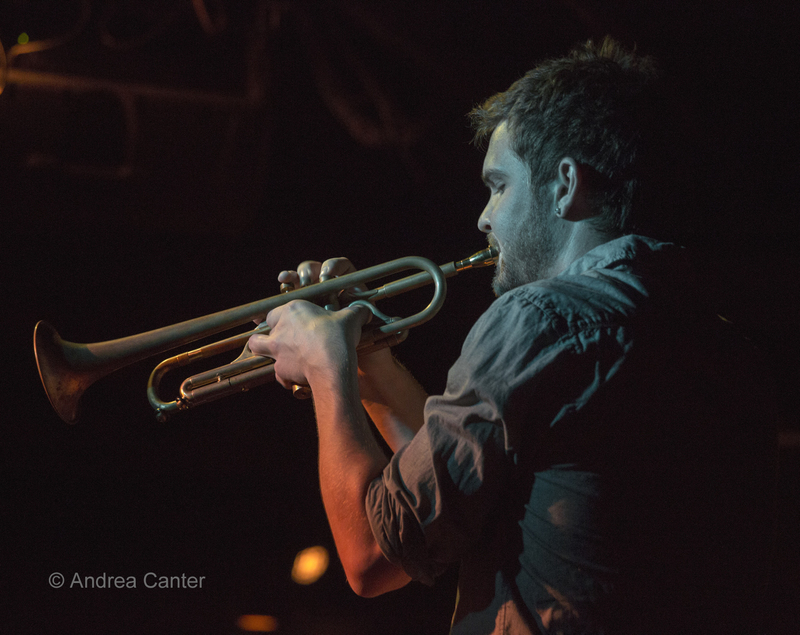 Now trumpeter Jake Baldwin gets to bring his quintet to the Dakota stage in prime time. “I'm really excited to finally be playing at a time when most of the world is awake,” says Jake. Not that one could easily sleep through a Jake Baldwin set. 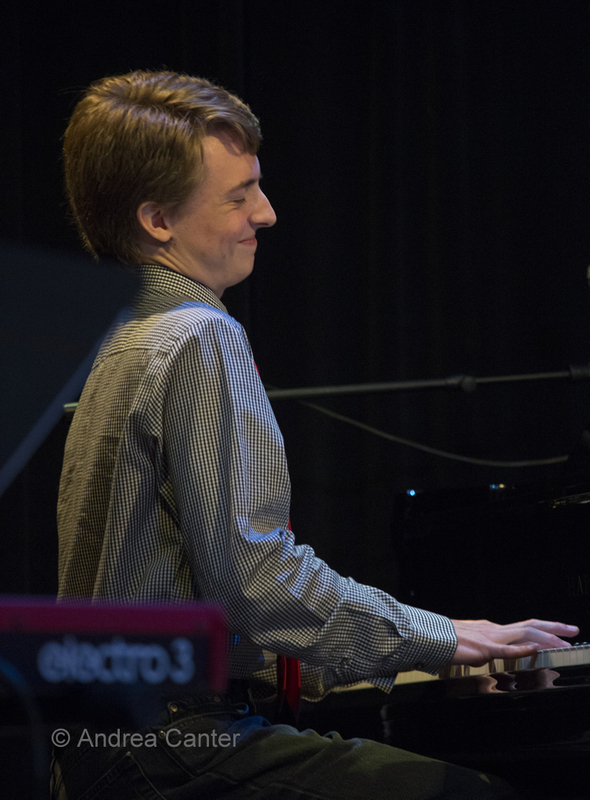 The 2013 graduate of the New England Conservatory of Music and 2011 finalist in the International Trumpet Guild Competition has been performing around the Twin Cities since his days at Minnetonka High School, when he spent two years with the Dakota Combo and several youth-directed bands. 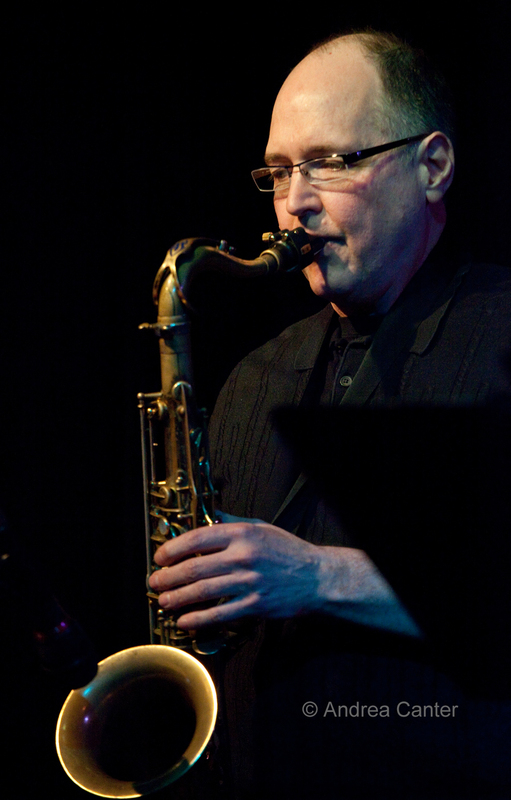 His band on Monday night “is essentially Courageous Endeavors plus me,” he notes—Nelson Devereaux on saxes, Joe Strachan on piano, Brian Courage on bass and Miguel Hurtado on drums, all frequent cohorts in the past few years. Come early. Stay awake. Down river at Jazz Central, saxophonist and high school band director Dave Brattain takes the lead with Tanner Taylor and Mac Santiago, trying out new music and inviting all-comers to jam after the first set. Just another night of unpredictable music at the musicians’gallery. And if you miss Dave tonight…. Tuesday, August 20. Dave Brattain gets little rest as he comes to the Artists Quarter tonight hot off his gig at Jazz Central. This newly, if accidentally, formed quartet brings together veterans Brattain and drummer Kenny Horst with young bass master Brian Courage and exceptional and exceptionally young pianist (16! ), Will Kjeer. Will is fast becoming a veteran himself, handling the keys weekly for Steve Kenny and the Bastids and turning up at other gigs around town. And back at Jazz Central, the heat will be turned up a few notches for the Doug Haining/Scott Agster Explosion on Big Band Night. The air conditioning will be running full blast to keep thing comfortable underground, and the 18 musicians spilling into the audience will keep things from getting too comfortable! 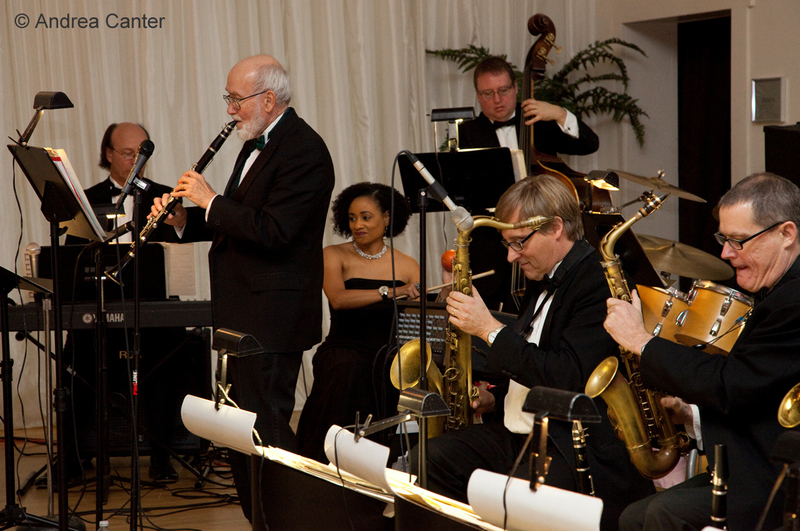 Modern big band, as good as it gets in as intimate a space as humanly possible. Wednesday, August 21. 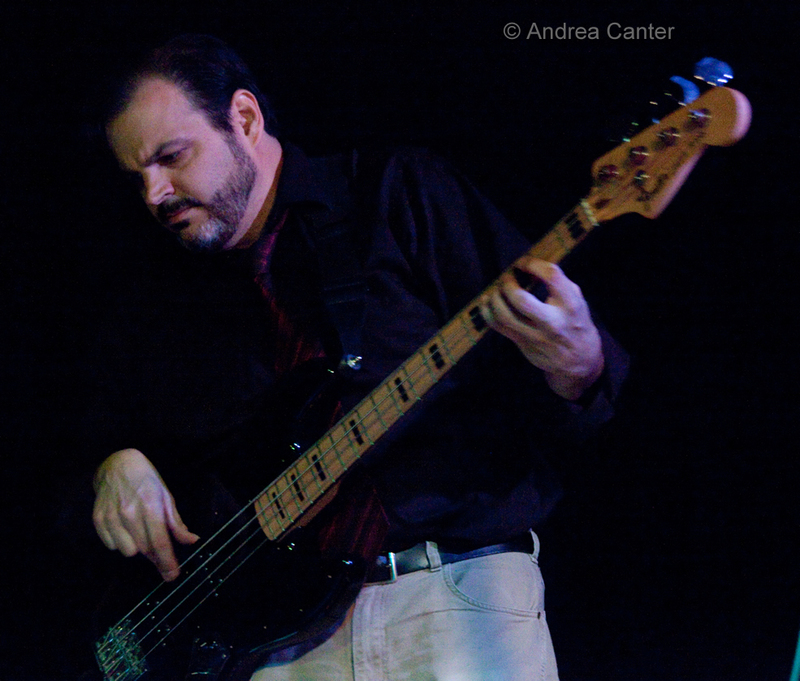 We usually catch Pete Whitman in his X-Tet or sideman duties with JazzMN or smaller ensembles, so it is a treat to enjoy him in a leading role with just a couple cohorts. 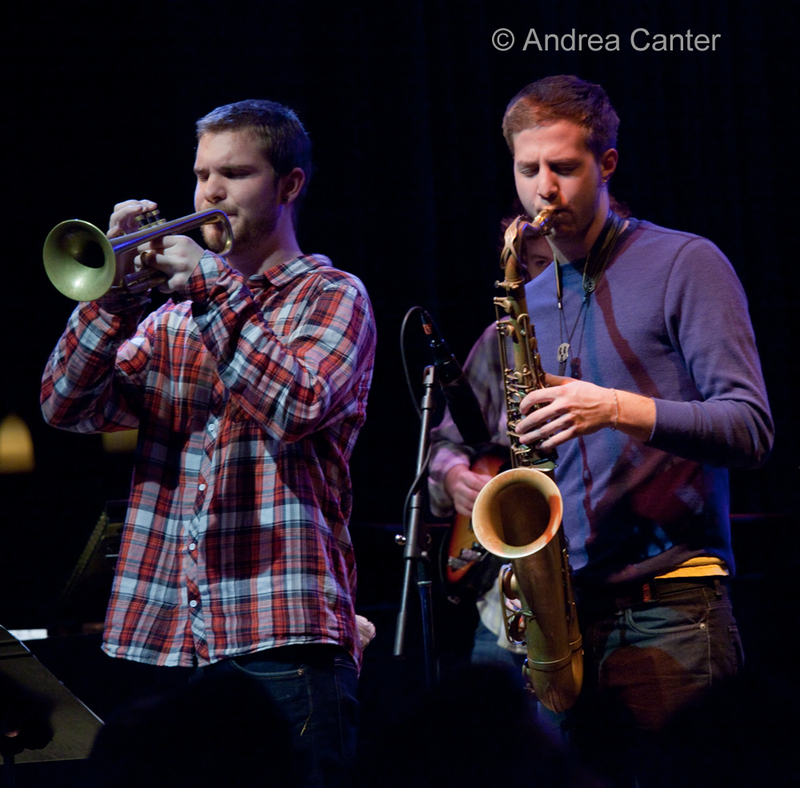 Pete is in the catbird seat at Jazz Central tonight, and it promises to be a night of exciting modern jazz. Across town at the Artists Quarter, the brass-heavy Snowblind returns with new music and plenty of energy—Adam Rossmiller, Scott Agster, Shilad Sen, Graydon Peterson and Reid Kennedy. And if you have a yearning for some old-time swinging girl duos, check out the dance floor and expecially the music at the Eagles Club with Retro Swing Sisters, aka Maryann Sullivan and Rhonda Laurie. 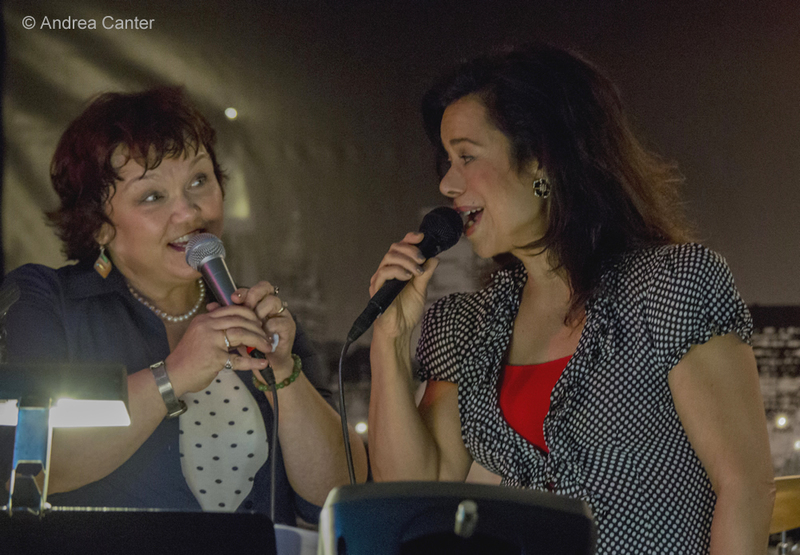 Recently on stages from the Landmark atrium to Jazz Central, Maryann and Rhonda have a growing book of the world’s most beloved tunes from (mostly) the Swing Era, which they deliver with charm, wit, and of course, a lot of classy swing, solo and together.